Suvs are our kind of cars as a family of four, they are so spacious and convenient when having children in carseats. 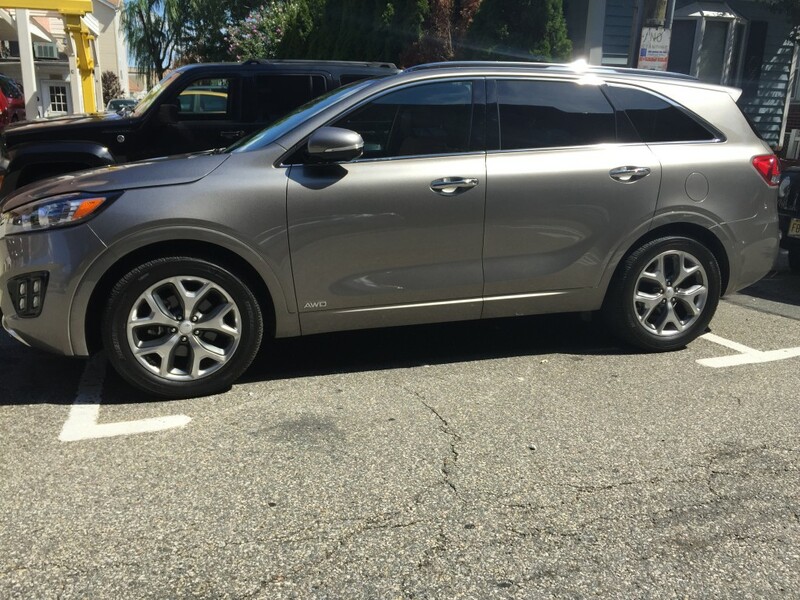 We were so happy to review the new Kia Sorento SX-L 2016! 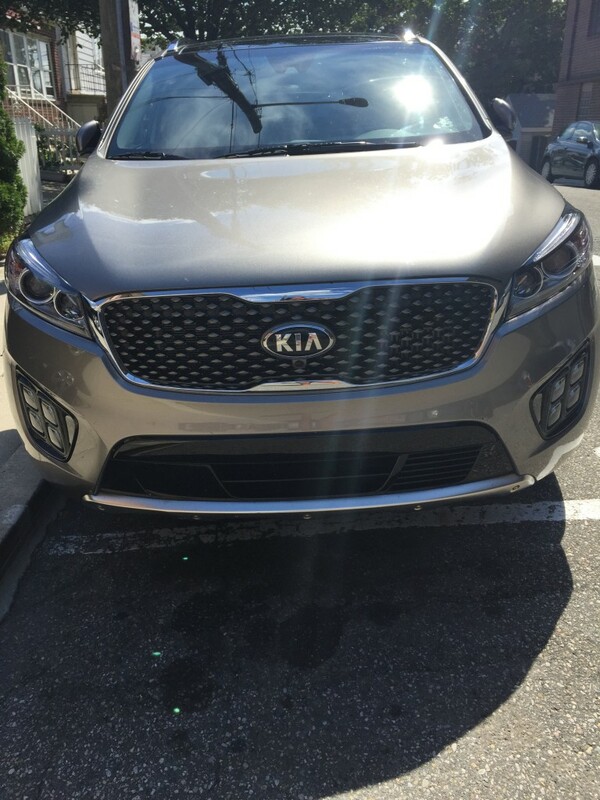 This Kia is seriously top of the line when it comes to SUVS, and so far this is one of the best SUVS I have test drove so far. It has some outstanding features, I can say my favorite have to be Surrounding cameras, Memory Setting Seat in Driver seat and the amazing moon roof! Surrounding camera make it so easy to park in tight spaces or even in a garage like I have her in my apartment building. It shows you the sides,back and even the top of the car. Which so far haven’t seen this kind of camera in any SUV but this one. (What is Memory Setting Seat?) you may ask,well its an amazing feature where you can record your comfort seat setting for when you drive. My husband Henry is 6’2 and well Im 4’11 and our height difference is really huge. So with the Memory seat setting I can set my desired setting and he sets his and when each one of us switches to drive our setting is memorized and can be set with just a push of a button. 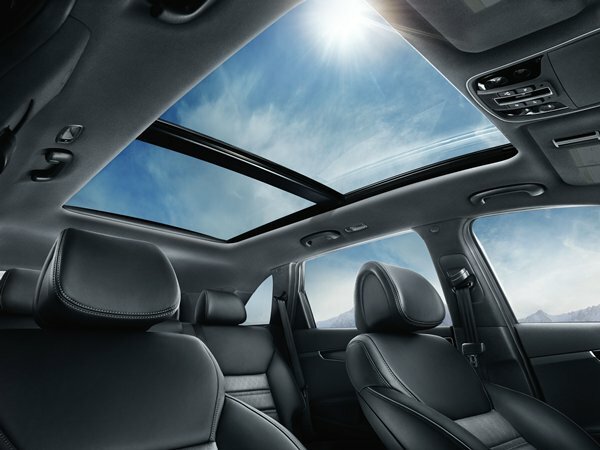 The moon roof on the Kia Sorento 2016 is breath taking. It is so beautiful on a sunny to bring so much light into your car makes the mood much more happier and bring lots of energy to me to get things done. Also our two girls ages 2 & 6 enjoy being able to see the birds and airplanes passing us by.